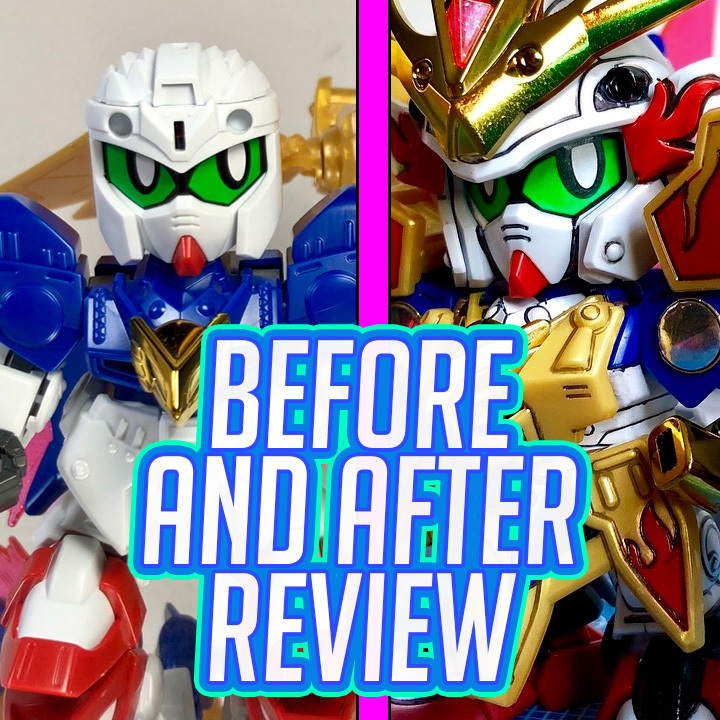 I review the SD Musha Victory Gundam! I show off what the kit looks like before decals, paint and panel lines. Then go into detail about what I painted on the kit to make it look like it does in the manual. Buy it from these places! You can also check me out at the websites below! Next story Nintendo has 4 New Limited 2DS XL’s and the Switch has None. Previous story RE/100 VIGNA-GHINA Released! Well its that time of year again, time for the annual Gunpla Builders World Cup (GBWC)!